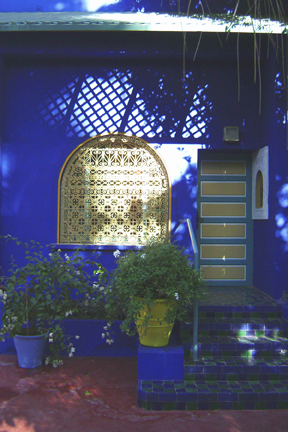 After a recent trip to Marrakech in Morocco the Jardin Majorelle has made its way onto my list of inspiring places. 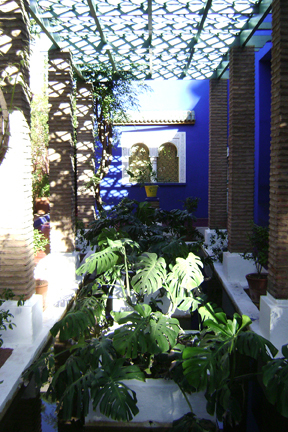 French artist Louis Majorelle created the garden in the 20s and opened it to the public after the 2nd World War. 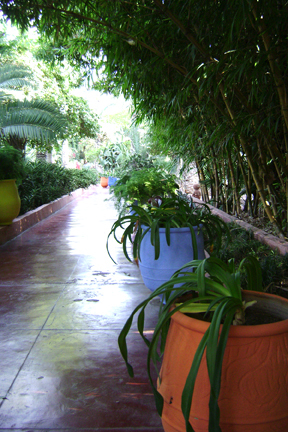 In the 80s, Yves Saint Laurent and his partner bought and restored the garden and it’s where YSL’s ashes were scattered when he died. 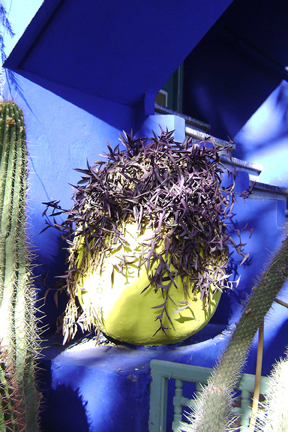 I particularly love Majorelle’s signature cobalt blue and the sense of peace and calm created by the garden. 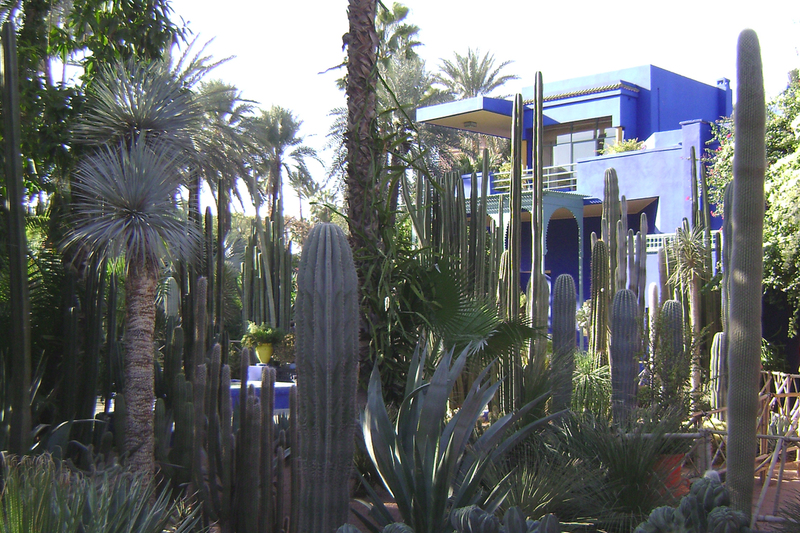 I’ve already had several ideas so you can expect to see the Majorelle influence filtering through to my pieces over the next year or so.